Obviously I saved money but that was only part of how I was able to travel for so long and to so many places. These are tips that I personally used/did and are geared towards how to best maximize your money for travel: from how to save $ to how not to spend any money to how to spend money wisely and how to make your money work for you. I’m hoping that I’m inspiring and helping you to go out and travel better…and cheaper…maybe even travel more. Quitting your job and then gallivanting around the world is strictly optional. When you fly or stay at a hotel, sign up for their reward program and then build loyalty. For example, I am willing to pay a little bit more for a United (or a Star Alliance partner) flight so I can accumulate United miles. Also look for other ways to earn miles: the shopping portal of an airline’s program when online shopping. You don’t pay more but you earn miles for your purchases! How loyalty pays off: I have elite status with Starwood Properties (SPG) that entitles me to perks like early checkins/late checkouts. However, my absolute favorite one happens when I redeem points for a hotel room, and then choose a welcome gift of points; I end up earning points for a stay that I didn’t even pay for and having the stay count towards keeping my status. So by using miles and points throughout my travels, I ended up saving A LOT of money on flights and hotels. 2. Credit cards/large sign up bonuses Caveat: please only consider if you pay off the credit card IN FULL every month because no reward amount can justify interest charges! Getting a rewards credit card (even when paying an annual fee) can help you dramatically with keeping down/eliminating costs on your trip. First, put all you can on that card since you will get rewarded for those charges. Second, make sure that card doesn’t have an foreign exchange fee if you’re traveling abroad. In almost all cases, the best exchange rate I had was when I used my credit card for purchases and I earned rewards on those purchases as well! Third, I suggest that you wait for a LARGE sign up bonus and then make sure you meet the requirements in time to get the bonus. An example? Years ago, Chase Bank had a promotion for their British Airways credit card ~ an incredible 100K miles with a small spending requirement ($2,000 in 3 months if memory serves me) and then I stayed on top of not letting those miles expire. 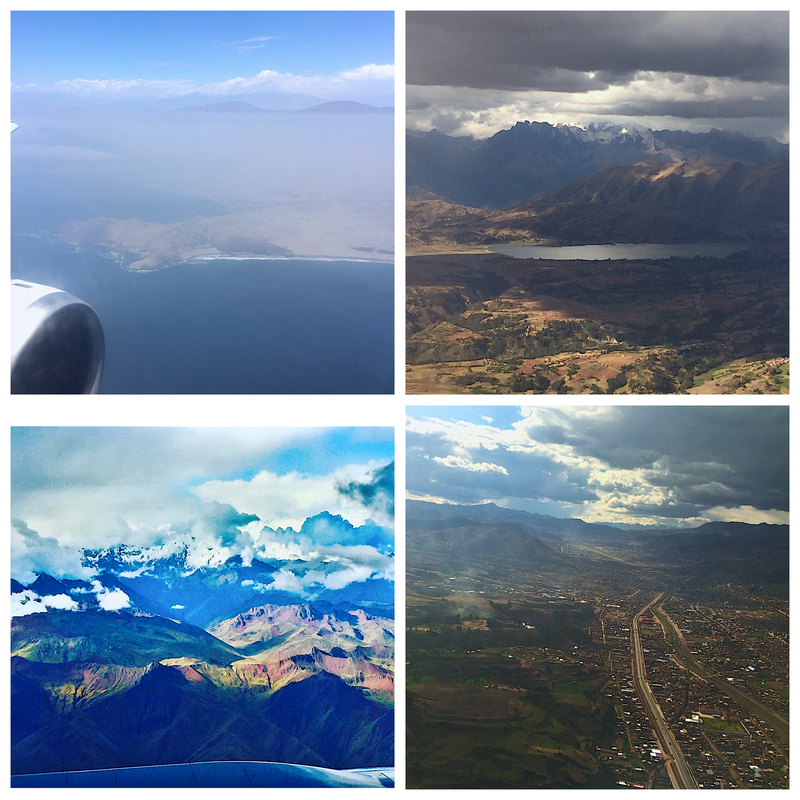 This previous post shows how I leveraged some of those miles when I was in South America. Flyertalk: There are so many people who are even more obsessed and crazy about the above two things than I am and I have learned so much in their forums. The Points Guy: Whenever I hear about a deal or want some clarification about a program, I find myself coming here. 4. Plan ahead/do a little research ~ sometimes includes not booking ahead This was not a strong suit of mine as you have seen but the STEP app really helped keep me on top of visas requirements. (It would be an expensive lesson to learn when you’re barred from entering a country because you didn’t have the required visas/documents/etc and it does happen!) I typically only book my first night’s accommodations prior to arriving but so many times these places have helped me out tremendously to save me money (ie information about the Jordan Pass or arranging transportation so I don’t have to deal with cab drivers wanting to rip me off). Almost everything can be negotiated and it never hurts to ask. In the above case, I booked all my day trips with the same operator and simply asked if “there was anything they could do about the price since I was doing multi tours with them?” I did my research and went and talked to a few operators so I was aware of what single and multi day tours were running and we came to a mutually beneficial price. Allow me to interject that I want to come to a fair price in these dealings and I want to respect that this is how the other party is making his/her living. However if I like someone is trying to take advantage of me, well nothing talks like money when it walks away. 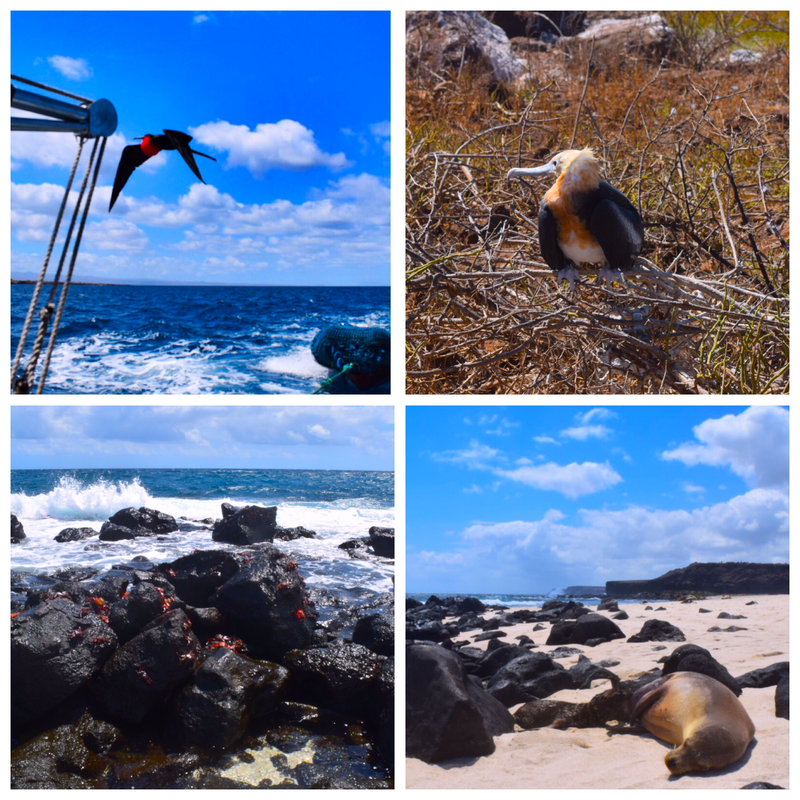 I saved money even in notoriously expensive places like the Galapagos! *Free* walking tours: Ok first, I hesitate to use that phrase but the easiest way to find them is by googling that phrase and the city you are in BUT please tip at the end. Typically an interesting and informative way to see and learn about a place and make some new friends. Also the guides are such great ambassadors for their cities so can help you with food, drink, party recommendations. So I know that many people may not want to travel in this way and that’s fine. I love traveling in this way however even I didn’t do it this way for my entire trip. But if you want to travel and have limited funds ~ go backpacking and I found it to be the absolute best way for traveling solo. And it was very budget friendly to boot. Staying in hostels and using local transportation including night buses made for some interesting situations/stories but also lead me to meeting some incredible people that defined my trip and bring us to my favorite tip. One of the downsides to solo travel is there is no one to split costs with when you first set out but a friend or two or more changes everything. Now you can split costs (cabs/rentals/etc) and you have a better position to negotiate since it’s now for more people. And I personally like friends who dine family style so I can try lots more food without spending more money! But the most amazing thing that happened with my new friends was the hospitality that they extended. I had drinks with and was invited to home dinner by locals in countless countries and even had multiple invites to weddings that I wish I had been able to attend. And then there were the friends I made in one country who ended up hosting me when I was in his/her/their home country. Such generous souls I was able to connect with that not only opened up their houses but went out of their way to make me feel at home and some of my favorite memories were from those times. I was lucky enough to have almost five weeks of accommodations taken care of in this way but I was also shown their countries in a way I would have never been able to experience otherwise and that’s priceless. If you aren’t lucky enough to be hosted by friend who’s a local then at least eat, drink, party and hang out where the locals do. Most of the times, the prices will be cheaper since they don’t want to or can’t pay tourist prices. 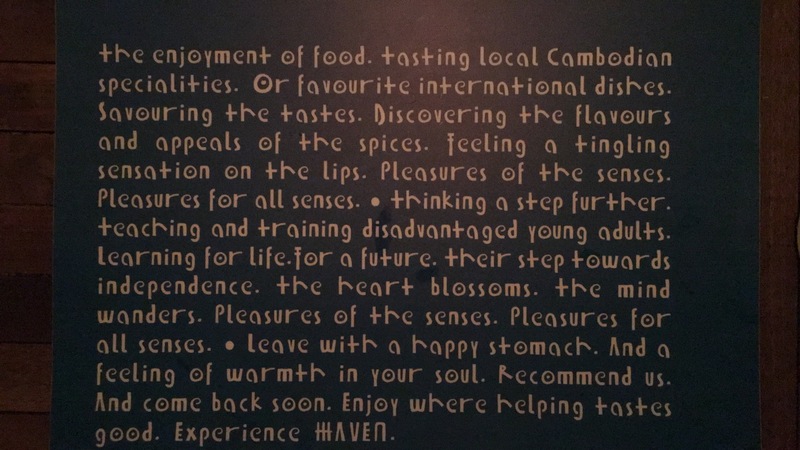 Plus these places tend to showcase the true vibe of a place through the food, the energy, etc. I love to have coffee or eat lunch in a park frequented by locals my first day in a city and it helps me get connected to a place. And be willing to strike up a conversation and maybe make a new friend or two! It’s a privilege to travel. Saying this doesn’t undermine the sacrifice or hard work that one may make to go someplace but it does acknowledge that not everyone has this luxury/right. Money is important and can help make a big difference based on how it’s spent. I love supporting local businesses and also seek out places that have a greater social mission. And also choose to support places that are ethical/humane ~ so no elephant riding or tiger palaces and so forth for me. And remember that there are many instances where benefits outweighs the costs. For me, it was clear that the spontaneity and flexibility that not having plans afforded me was better than saving money by booking things ahead. And I often ended up changing the few plans I made and then it was more expensive that way! And I think the adage about the best money is spent on experiences holds true. 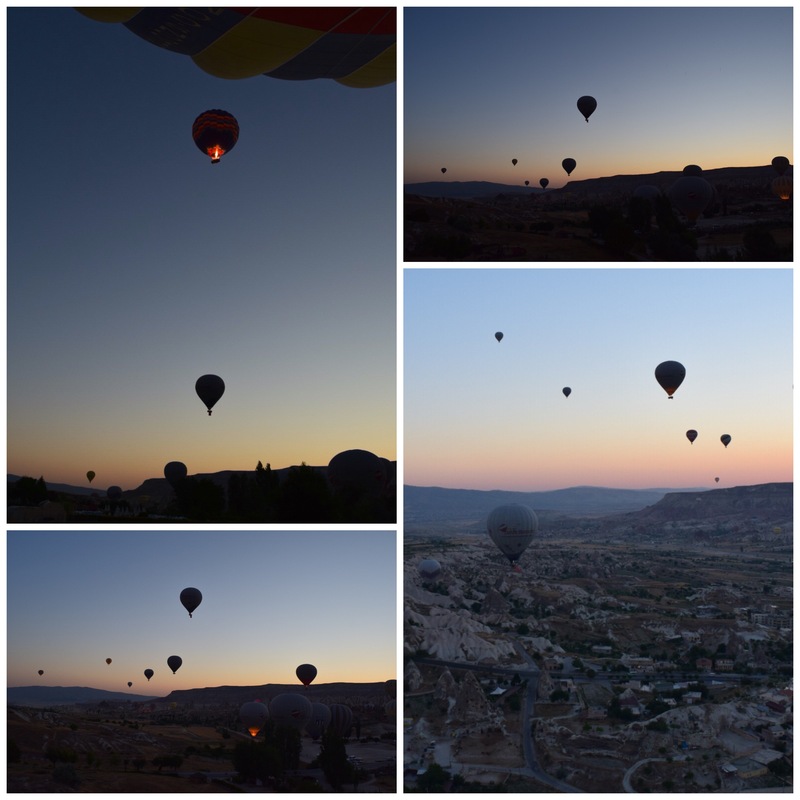 Yes my hot air balloon rides were expensive but I will always remember those magical sunrises. Hopefully there was something or a number of things that will help you with maximizing your money for travel! Did I miss anything here that you think is a great money & travel tip? Or is there a subject that you wish I had gone more in depth about? Please let me know and I’ll see if I can work it into an upcoming post! OK downloading the STEP App now before I forget! Thanks for the wonderful tips!